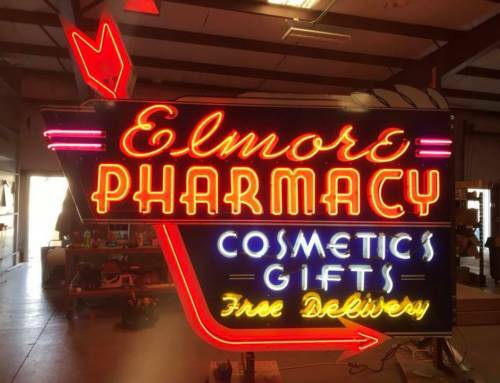 The most exciting event in Red Bluff is back! 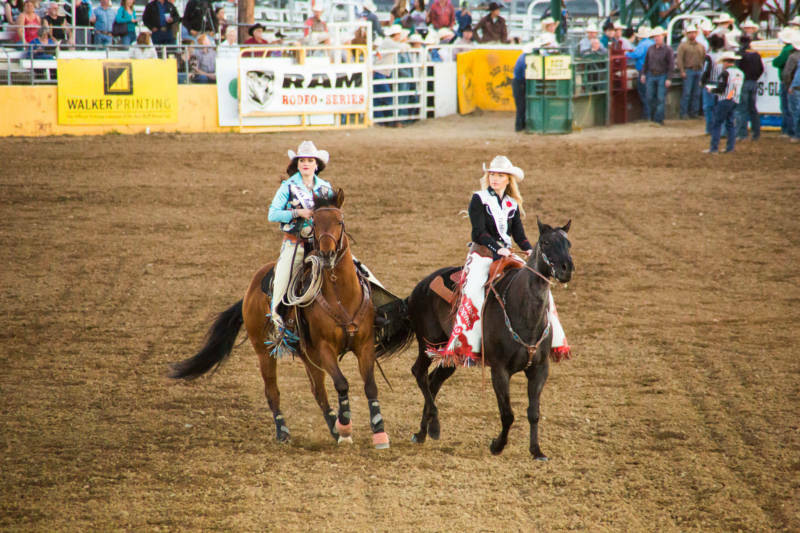 The annual Red Bluff Round-Up is here, and we couldn’t be more excited for all the fun. This springtime tradition dates all the way back to 1918, when Tehama County cattlemen gathered to show off their skills at and informal rodeo held at A.H.Clough Ranch in Los Molinos. The event drew so many people and was so successful that it was held again every year through 1922. After a four-year hiatus, The Red Bluff Round-Up Association formed in 1926, and the Round-Up as we know it was born. 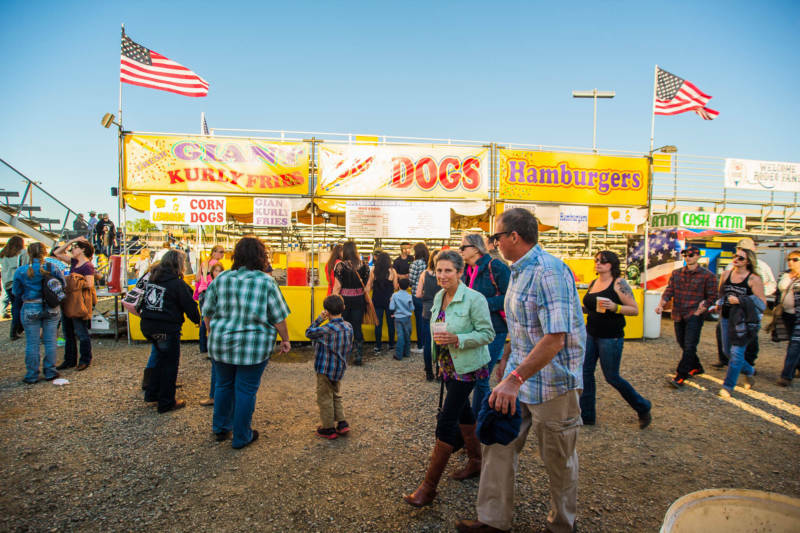 Now the largest 3-day rodeo in the country, the 96th annual Red Bluff Round-Up runs April 21-23, 2017 following a week of events that includes cook-offs, barbecues, parades, dances, and even a blood drive! For more information about the rodeo and other events this week, please visit the Red Bluff Round-Up website. To purchase tickets, click here or call the box office at (530) 527-1000. Cowpokes-in-trining get a chance to show off their skills on the main stage! This event features 24 young’uns competing in a classic sheep-riding competition. Last to get bucked from their bronco in each performance wins a championship buckle! 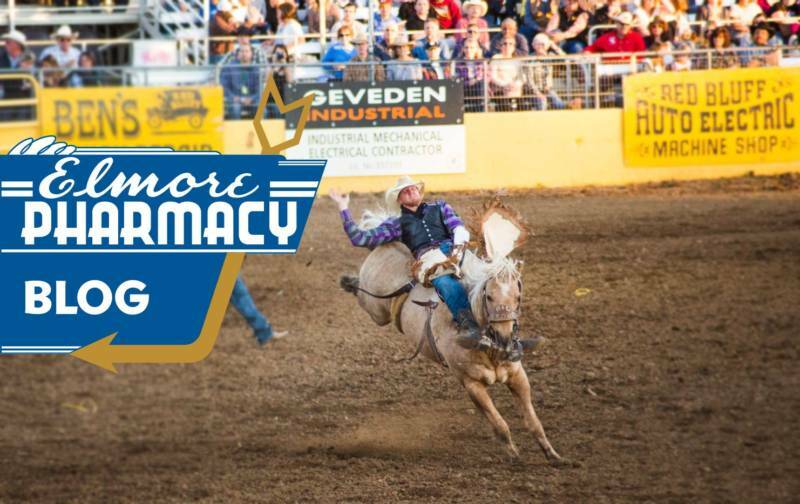 The rodeo’s opening night main event is a family-friendly evening that kicks off the weekend. Performances continue Saturday and Sunday afternoon. Over 600 contestants will compete, with prize payouts totaling $250,000. Bring the whole family to this rockin’ evening of classic tunes with a little something for everyone. Northern Heat, led by Jason Powell, features music that spans over 60 years of amazing music from the 1950s to the present day. Granger Smith is a country music trailblazer with a huge following. He will be performing as himself and his alter-ego, Earl Dibbles Jr.
We are happy to answer any questions you may have about your medications or conditions. We help you understand all aspects of your prescriptions, their side effects, and discuss potential interactions with other drugs, vitamins, or supplements.